Intel Corporation’s subsidiary from Israel, Mobileye, is receiving the biggest technological investment deal in Israel history. Mobileye is a software developer of vision-based technology that enables Advanced Driver Assist Systems (ADAS) for self-driving car navigation. It has signed an agreement to provide autonomous technology to eight million cars from an unnamed European carmaker in May. This is a major deal for Mobileye, indicating how automakers are accelerating the development of features for self-driving cars. This initiative helps generate revenue in the meantime until the technology for fully-automated driving is ready for public deployment. The ADAS deal will be implemented by 2021 when Intel launches its EyeQ5 chip. It is an upgrade to the camera-based EyeQ4 system. EyeQ4 uses mapping through REM (Road Experience Management), which projects map data on the road. It also utilizes its Driving Policy — machine learning that masters decision making the more it takes in data. Test vehicles are also capable of accurate lane and vehicle detection from any angle. EyeQ5, on the other hand, will build on top of the EyeQ4 system with a vision central computer, Open Software Platform, and hardware security. EyeQ5 chips are expected to power self-driving vehicles by 2021. Apart from Mobileye, there are a handful of companies like Nvidia and Luminar that race to provide self-driving capabilities to car manufacturers. Intel bought Mobileye for $15.3 billion in 2017. Mobileye says that there are about 27 million cars on the road from numerous carmakers that employ different iterations of the driver assistance system. Mobileye says it has a market share of more than 70%. The future system that serves as the eyes and brains of cars will be offered on a number of models of the automaker. Vehicles will be partially automated wherein they can be self-driving, but with the ready intervention of human drivers in case of any emergencies. By 2019 Mobileye expects at least 100,000 Level 3 cars with its technology installed. Level 3 cars are self-driving but allow human drivers a short period of time to take over if the system malfunctions. Mobileye is also currently partnering with some automakers to supply its Level 3 technologies by 2019. They are working with General Motors, Fiat Chrysler, BMW, Nissan, Honda, Audi, and Nio from China. Mobileye is testing Level 4 technology in Ford Fusion hybrids in their Jerusalem headquarters. Level 4 vehicles have 12 cameras and four EyeQ4 chips in the trunk. With this kind of advanced technology, these Level 4 cars are able to navigate highways in midday traffic without human intervention. Level 4 systems will begin production by 2021. Mobileye says the technology that they use can help create other systems that can soon be available on the market. Automakers have been planning to develop robo-taxis, which could be on the roads in the same year. Mobileye anticipates that medium-priced and luxury cars would also feature the same autonomous systems, but for a more premium price. Soon, vehicles driven by humans and self-driving vehicles will populate roads and highways, therefore, roads will require new safety measures and protocols. Mobileye knows that self-driving cars cannot navigate roads using cameras alone. Self-driving cars would benefit more with a combination of cameras, sensors, high-definition maps, radars, and lidar. Autonomous cars can then make better decisions accurately and at a faster rate. Drivers in Jerusalem have an assertive manner of driving. 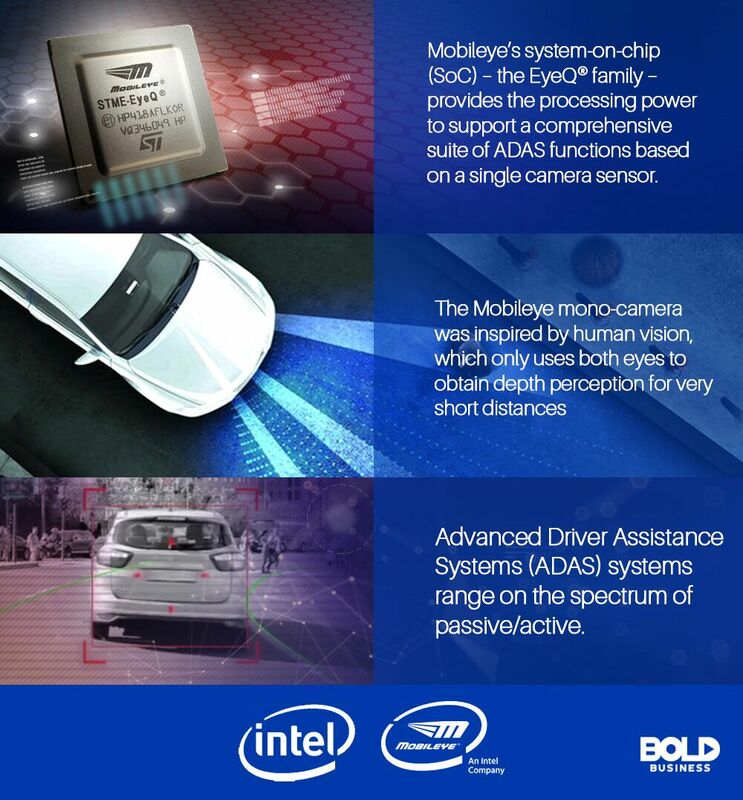 Consequently, Mobileye test vehicles also drive assertively. Showing hesitance causes other drivers to be impatient and may cause road accidents. 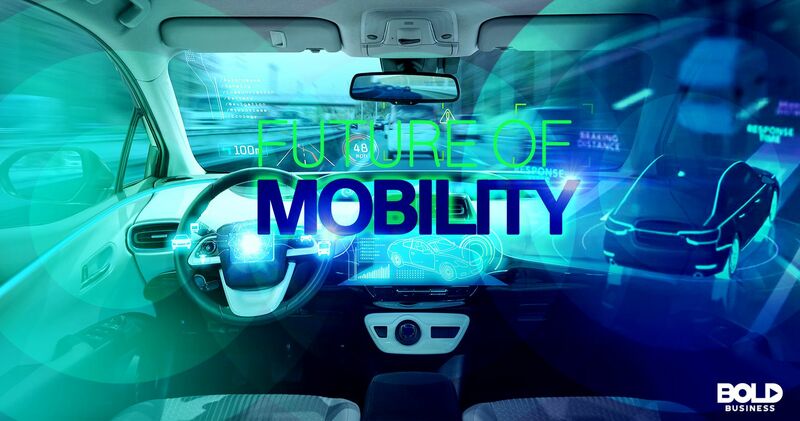 In the future, Mobileye’s technology, RSS (Responsibility Sensitive Safety) will have a more observant stance, taking in more comprehensive information from other drivers on the road. RSS mimics human judgment and decision-making in driving by using mathematical definitions. Eventually, cars with RSS adapt to these driving conditions and maintain safety on the road for itself and for others. Apart from providing expert and accurate navigation, the company seeks to make self-driving cars safe for passengers, pedestrians, and other motorists. It also wants to reduce the number of road accidents not only in Jerusalem but in other countries where its partner carmaker will distribute. 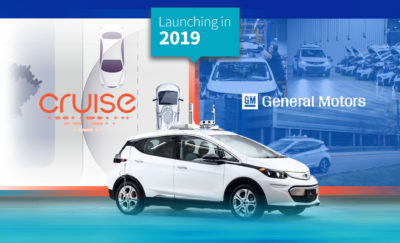 Mobileye joins a fine roster of tech companies bringing safe and reliable autonomous navigation to the wide commuting public. 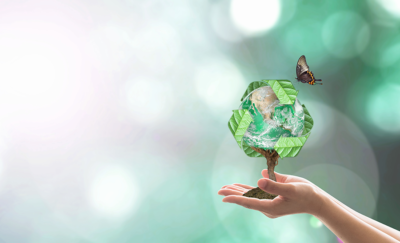 While today it is a breakthrough tech deal, soon it will be a reality that benefits societies all over the globe.